The nearest car park is next to the bus station at Gosport. For details of all car parks in Gosport, go to www.gosport.gov.uk/car-parks. There is also car parking within a short walk of the Portsmouth Harbour pontoon, at Gunwharf Quays Wickham Street and Queen Street – for details of car parking in Portsmouth, go to www.romanse.org.uk. Click here to see further details of parking and transport links. The ferry terminal is adjacent to the bus station at Gosport and the Portsmouth pontoon is right by the Portsmouth Harbour train station. The main bus terminal at The Hard interchange in Portsmouth is also close by. Are there luggage trolleys available for use on the ferry? We do not provide luggage trolleys for customers. The ferry operates from 5.30am to midnight, every day except Christmas Day. Ferries run every fifteen minutes and more frequently during peak times. View our timetables here. We offer return tickets, ten-trip options and season tickets. View our tickets and prices here. Are there reduced prices for senior citizens and children? Yes, we offer discounted tickets for senior citizens (aged 60 years and over) and children aged 15 and under. Children under 4 years old travel free. Senior citizen concessions are only available after 9.00am on Monday to Friday. We reserve the right to request proof of age. Can children travel on the ferry on their own? Children over the age of ten years can travel on their own, otherwise they need to be accompanied by an adult. Do you accept bus tokens? We no longer accept Portsmouth City Council tokens. Can dogs travel on the ferry? Yes, dogs can travel on the ferry with passengers, free of charge, as long as they are on leads and closely supervised. Do you take cars on the ferry? No, Gosport Ferry is primarily a passenger ferry, although we do take cycles and motorbikes on board. Are prams and pushchairs allowed? Do they cost more? Prams and pushchairs can be brought on board free of charge. All children aged under 4 years old also travel free. Is the ferry accessible by wheelchair? 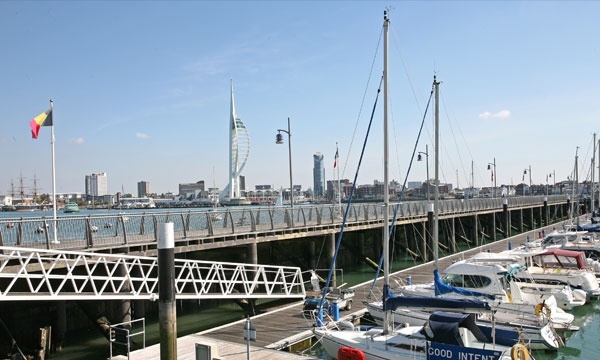 The pontoons at Gosport and Portsmouth provide access for passengers using wheelchairs. There is a charge for a wheelchair but the wheelchair user travels free. On board the ferries, wheelchair access is restricted to the main deck only, not the upper deck or cycle area. Do you allow motorised mobility scooters on board? Yes, the charge for a motorised mobility scooter is the same as for a motorbike, but the user travels free of charge. View our tickets and prices here. Can I take my cycle or motorbike on board? Cycles and motorbikes can be brought on board the ferry for an additional charge. Click here for ticket prices. Folding cycles can be carried free of charge if they are fully folded. Is there a café on board? 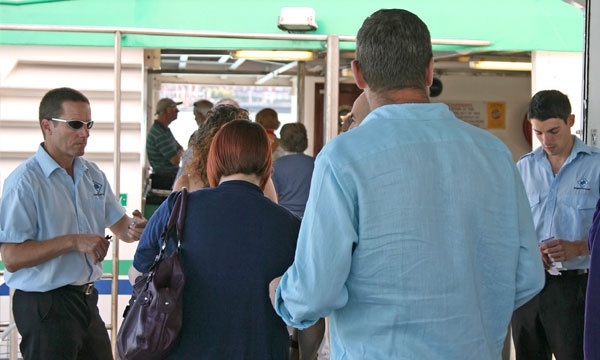 There are no refreshments provided on board the ferries during the journey across the harbour, although when the Spirit of Portsmouth is used for day or evening cruises, we offer a licensed bar and catering facilities. View more detail about our summer cruises here. How long is the crossing? The crossing between Gosport and Portsmouth takes approximately four minutes. Yes we have passenger toilets on board, including wheelchair accessible facilities on the Spirit of Gosport and Spirit of Portsmouth. Is smoking allowed on board the ferries? Passengers can smoke on the open deck but the remainder of the ferry and the pontoons are non-smoking areas. It is not possible to purchase tickets for the ferry online. We have a ticket office at the Gosport terminal and ticket/change machines at the Portsmouth pontoon. Click here for our tickets and prices. 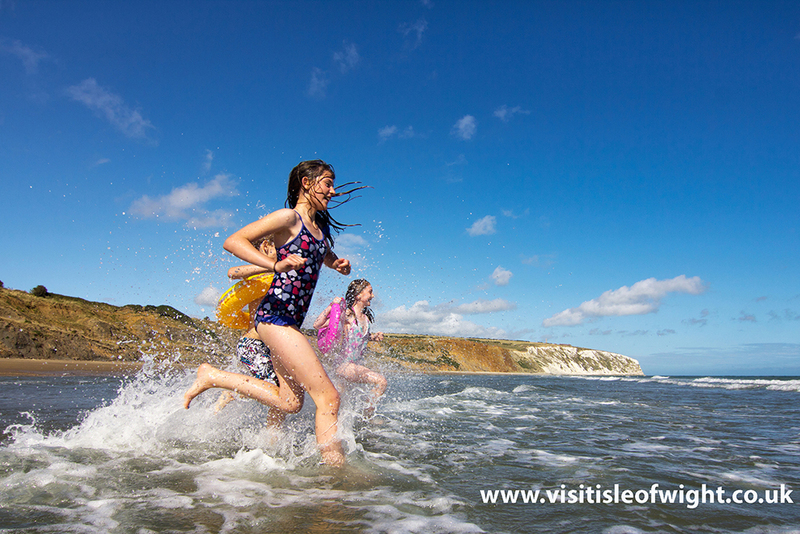 We don’t offer group rates, although we do have a range of special ticket options, including ten-trip tickets, combined bus and ferry tickets and season ticket options. Click here for our tickets and prices. 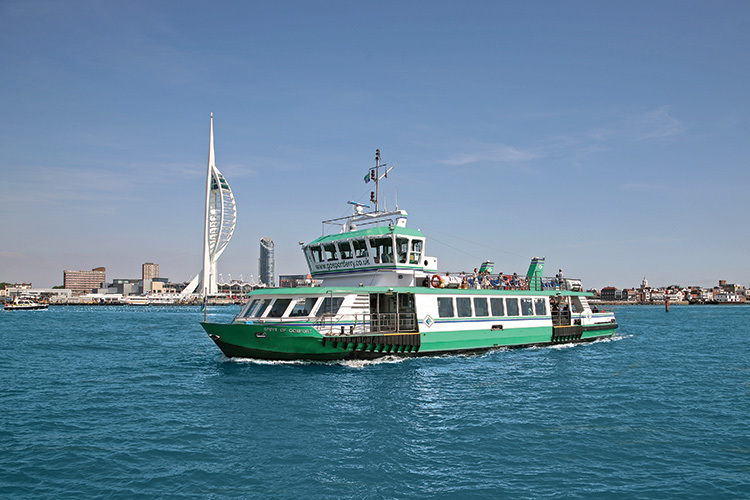 School parties can contact the main Gosport Ferry office for group tickets and pre-payment. How long are return tickets valid for? The tickets are open return, so can be used when you wish. 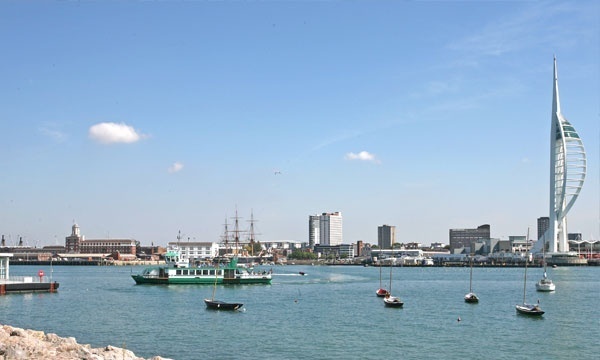 In the case of promotional tickets, additional terms and conditions may apply, and Gosport Ferry reserves the right to withdraw special offers at any time. Are there baby changing facilities on board? Unfortunately, we are not able to provide baby changing facilities on board the ferry.